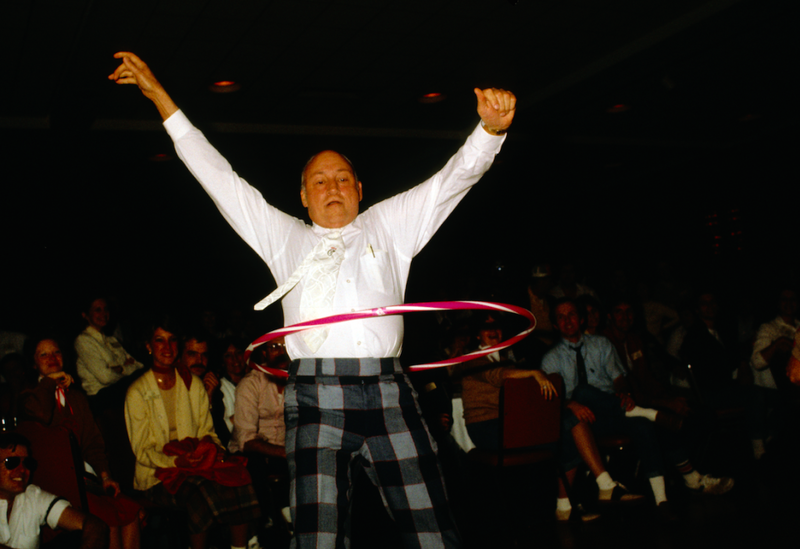 It was 1946 – that golden era sandwiched between the weary years of the Depression and the rock-and-roll craze– when Truett Cathy started Chick-fil-A. Well, it wasn’t called Chick-fil-A then. In those days, it was the Dwarf Grill, a small ten-stool diner located in Hapeville, Georgia. It was in his diner that Cathy cooked and served, talked and laughed, worked and dreamed. Then, along came what Cathy identified as “unexpected opportunities.” His friends Jim and Hall Goode, who supplied chicken to a local airline, offered to sell him chicken breasts the airline wasn’t going to use. At the same time, he had a little extra, unexpected time on his hands from closing one business he lost to a fire. 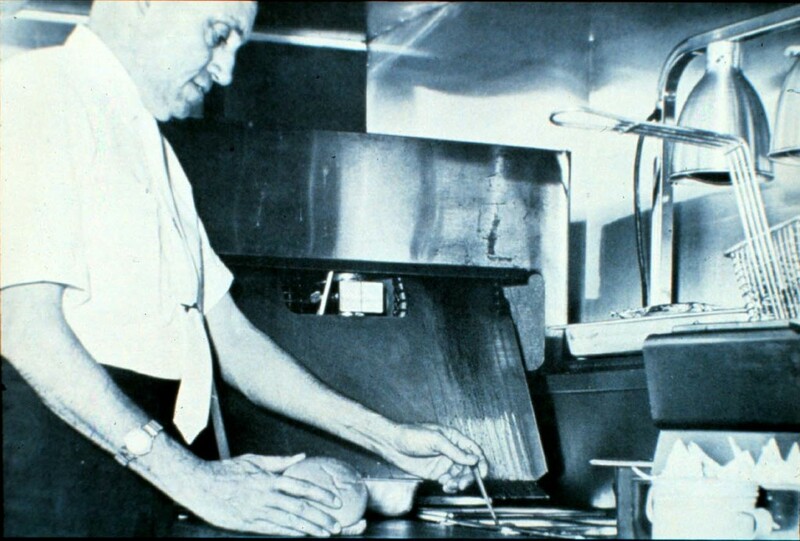 So in the kitchen of his tiny restaurant, he experimented with flavors and cooking methods until he perfected the recipe for the original chicken sandwich. The recipe inspired Cathy to multiply his one diner into the more than 1,900 Chick-fil-A restaurants in operation today. As a restaurateur, Cathy had an uncanny knack for business. But he had another intuitive sensibility. He would always take food from the restaurant, and on the ride home, he would stop by a hospital to deliver it to someone who was sick, or check in on struggling widow who lived in the house down the street,” shared Mark Cathy, his grandson, who now serves in hospitality and service design for Chick-fil-A. The elder Cathy took it a step further. He kept a running list of people’s needs that he jotted down on a scrap of paper and tucked safely into his pocket. Whenever he had extra, he would quietly meet their need with little fanfare. 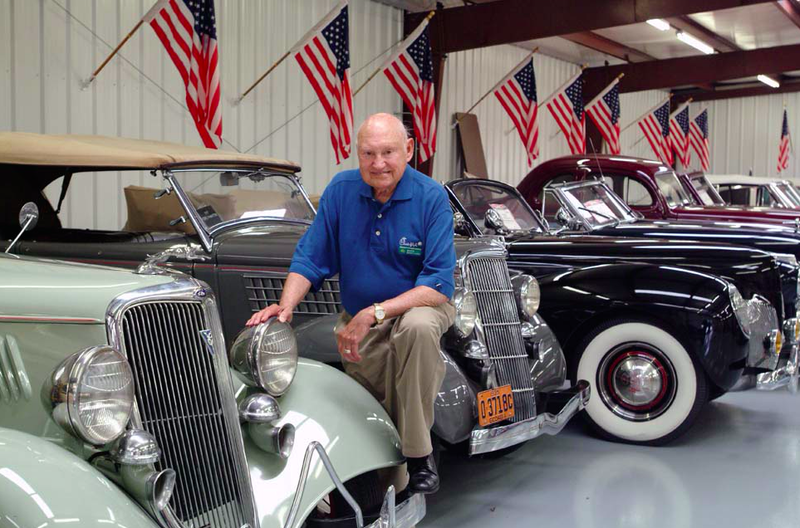 As his business and income expanded, so did his passion for giving it away. He offered college scholarships to the team members in his restaurants. He bought an orange grove in Florida and faithfully sent fruit each year to friends, even ones he hadn’t spoken to in years. He insisted on serving free lunch to his employees. He quietly surprised a single mom in need with a car. He stealthily swapped his first class airline tickets for the coach tickets of his travel companion. And then there were the children. While they spent their life mentoring young people throughout their community and business, Cathy and his wife Jeannette took it a step further and established WinShape Homes, a fostering organization. In fact, even the Cows themselves are a reflection of Cathy's whimsical spirit. In the same way the clever bovines became known for their playful antics, Cathy too was known for keeping things interesting. He loved practical jokes like pouring ice buckets over people, short-sheeting beds, and pushing people into swimming pools. He occasionally put on pirate costumes or superhero garb in the office. He kicked off meetings with “The Happy Cheer” that employees still recite today. He drove a motorcycle – indoors – at the annual meeting with his franchisees. Whether through small acts of sincerity, grand gestures of generosity, or silly antics to lighten the mood, Cathy simply found joy in making other people’s day. He sought out unexpected opportunities for encouragement. He loved laughter. Intertwined in his legacy of excellence, hard work, and integrity is also a lifetime of relationships. After all, he was in the people business. Across the street from Chick-fil-A’s Atlanta headquarters sits a hanger nearly half the size of a football field. This is no ordinary building though – this is the Chick-fil-A Archive, and it’s filled with five decades of memories and history. In 1967, Chick-fil-A founder Truett Cathy saw a need: people working and shopping in a new retail concept - the shopping mall - had nowhere to eat. Nowhere for salespeople and customers to take a break and refuel before going back to work or continuing their errands.